Through our partnership with Google, our technology can access millions of classics, rare, and public-domain titles, which can be discovered through the Google Books website and ordered online via a direct link to the website of the EBM retailer or library. The publisher clients of Lightning Source, Inc.™ (the POD subsidiary of the Ingram Book Group), can automatically add their content to the EBM channel. 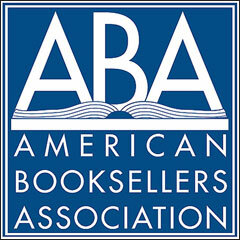 Participating publishers include Random House, Hachette, McGraw-Hill, Simon & Schuster, WW Norton, Macmillan, and others.